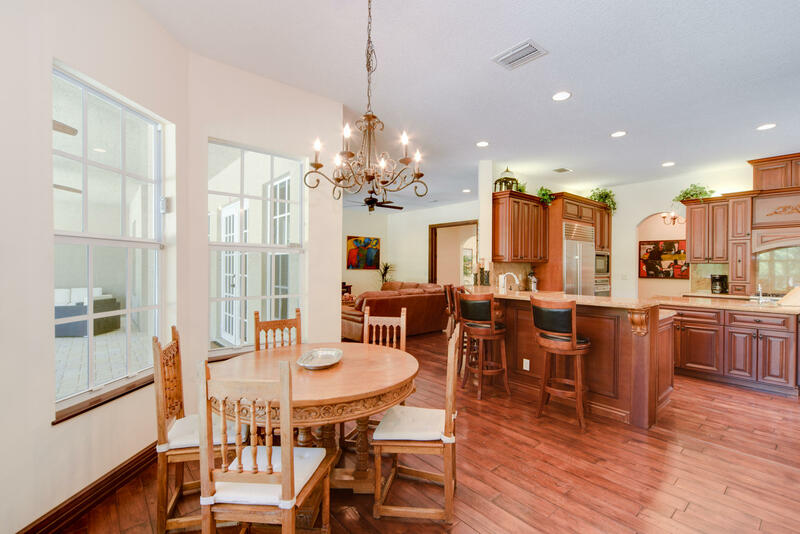 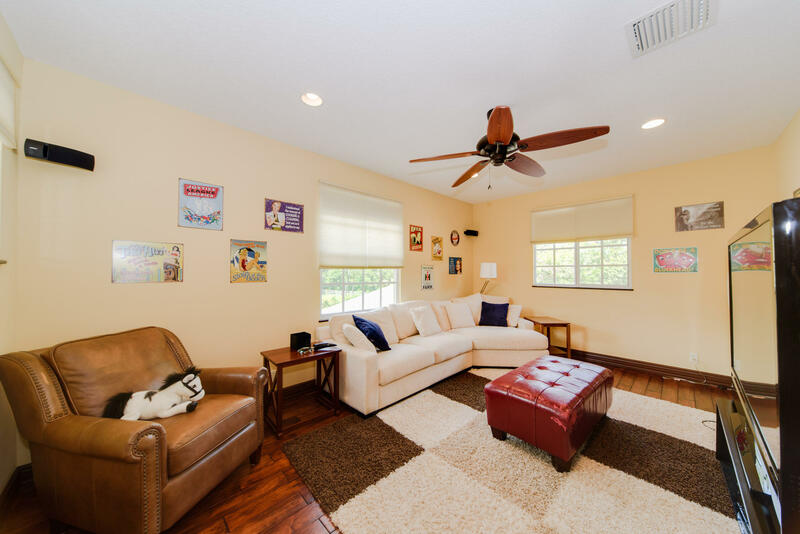 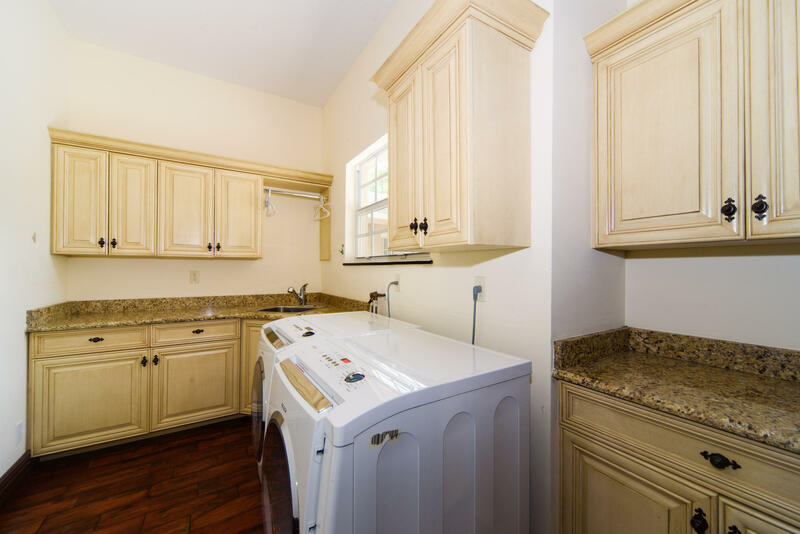 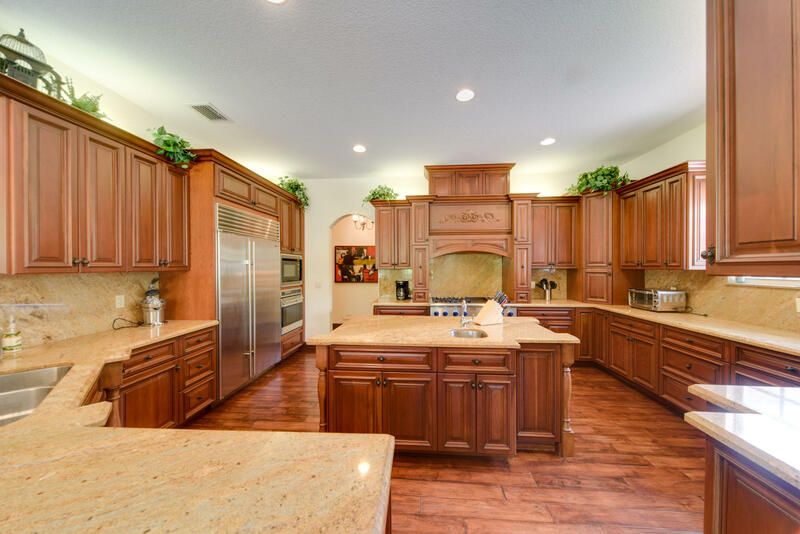 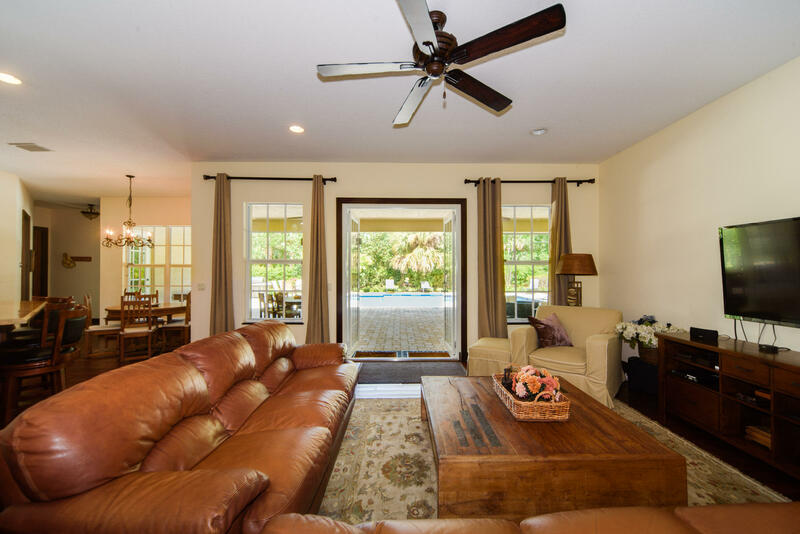 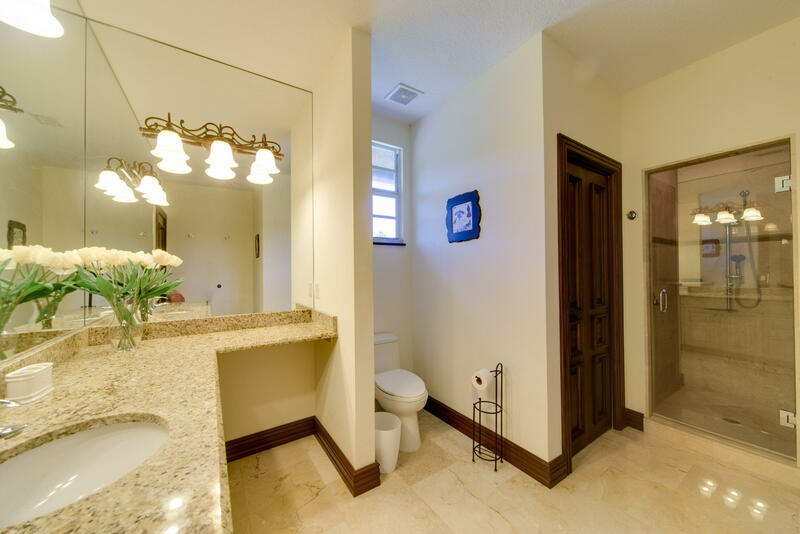 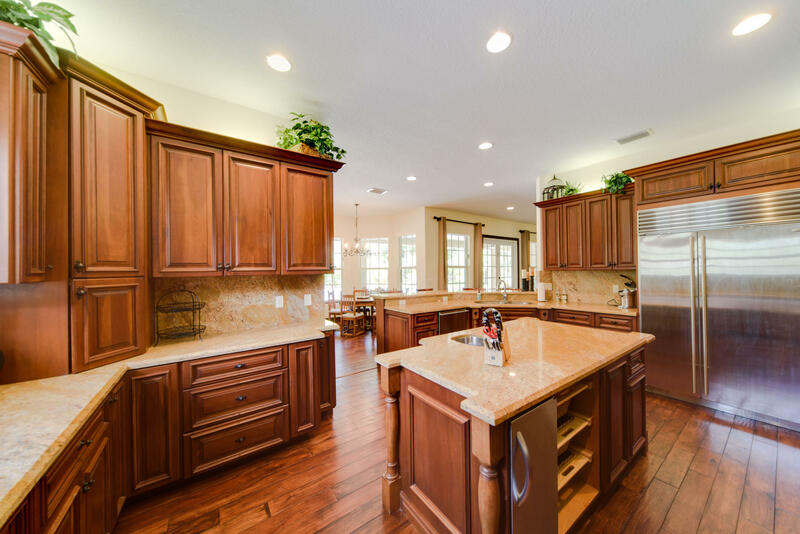 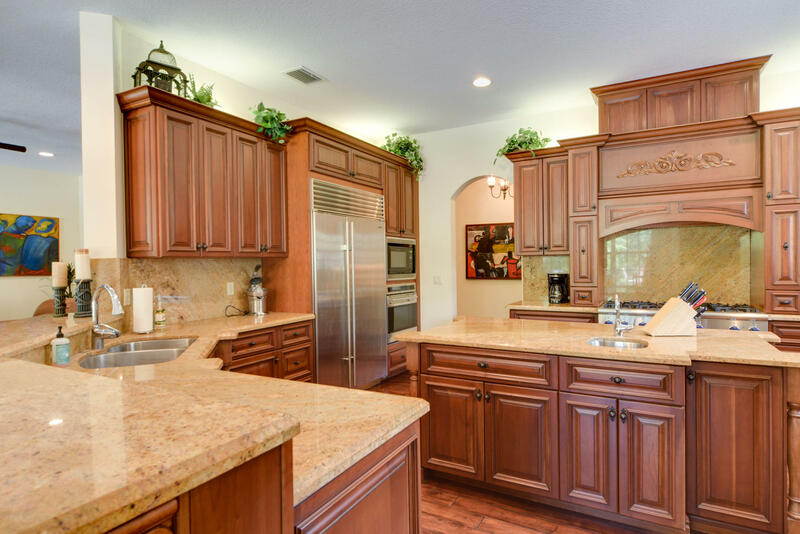 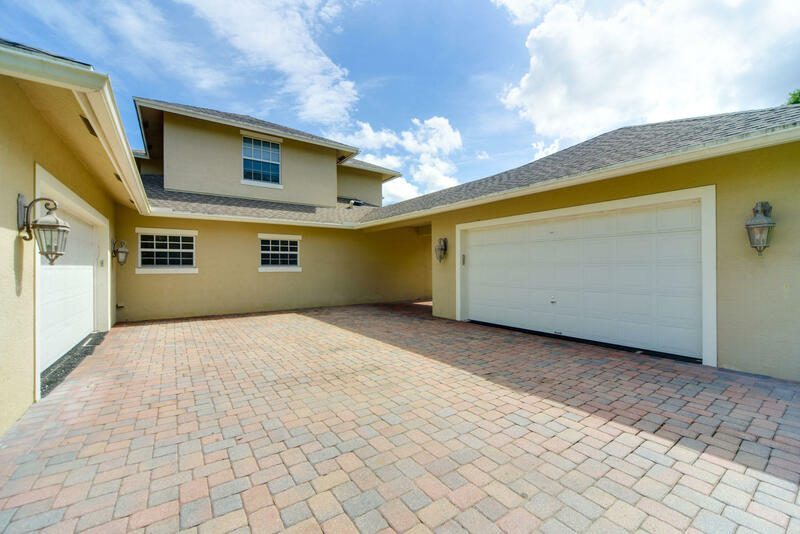 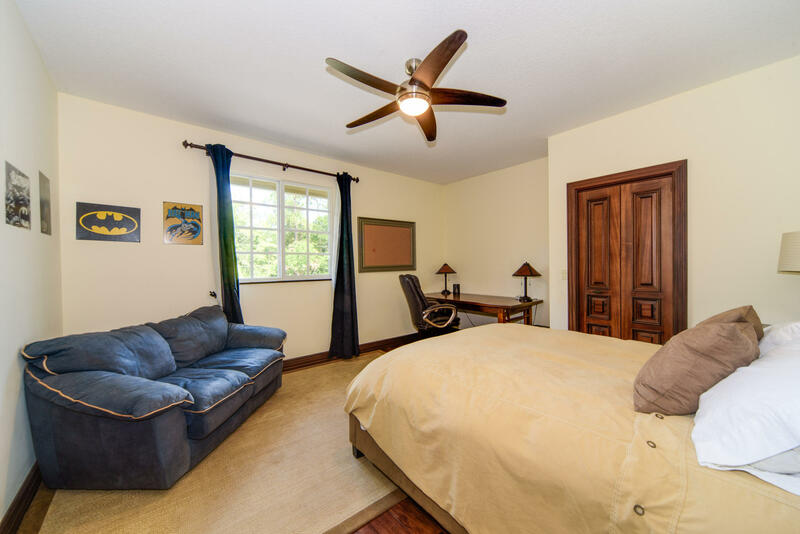 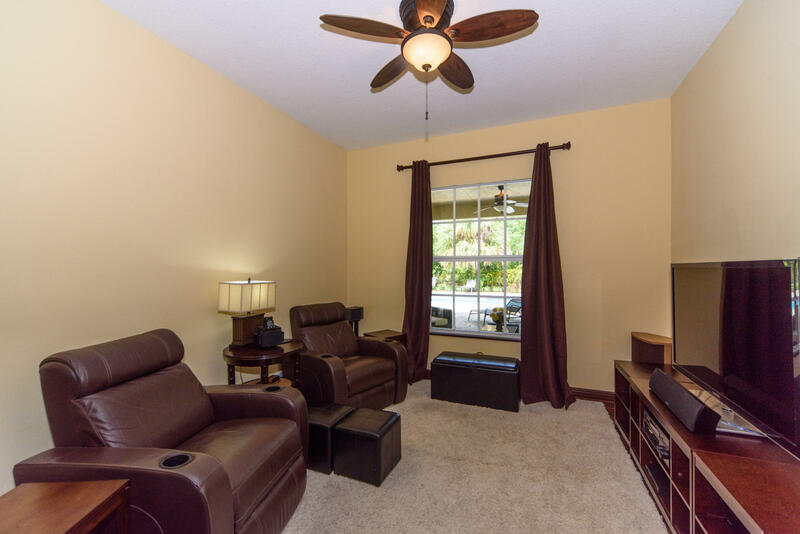 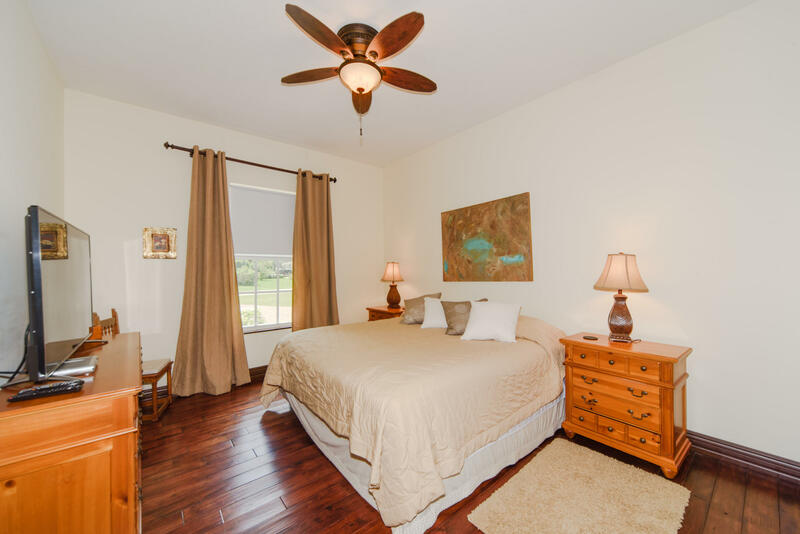 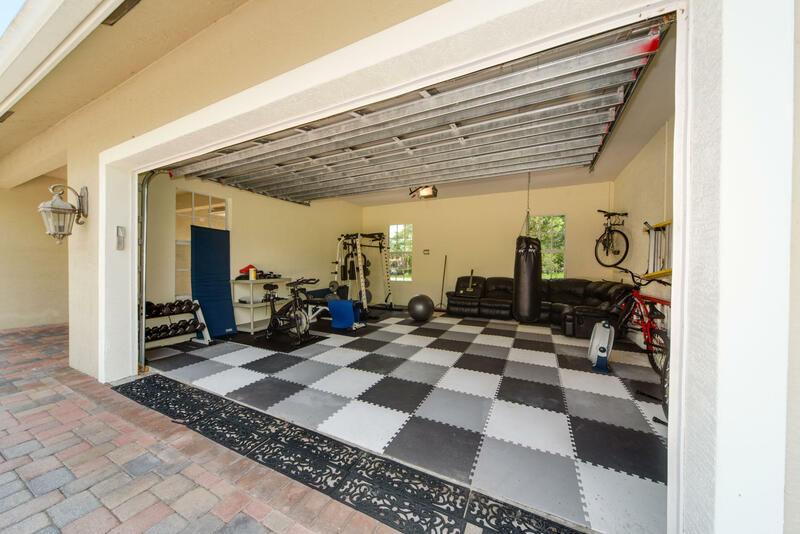 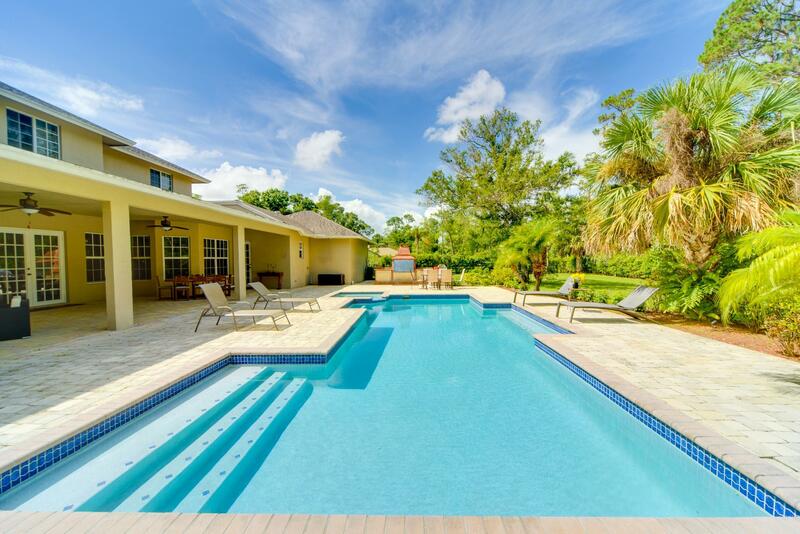 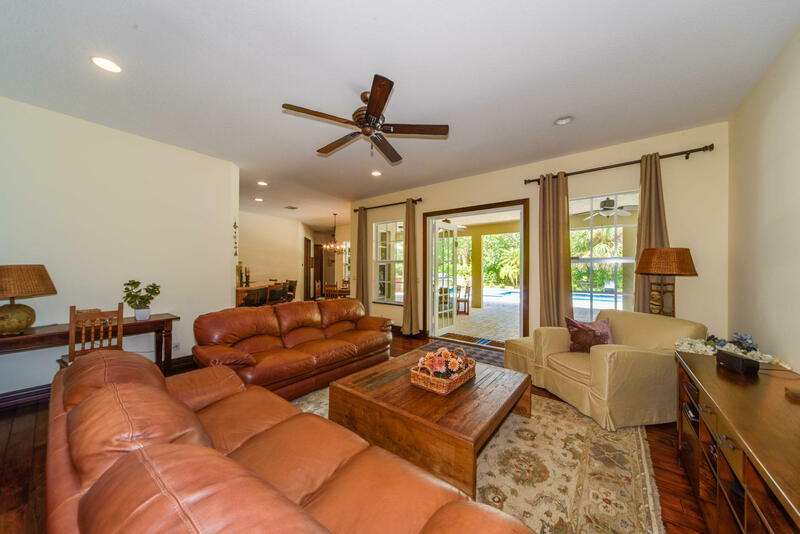 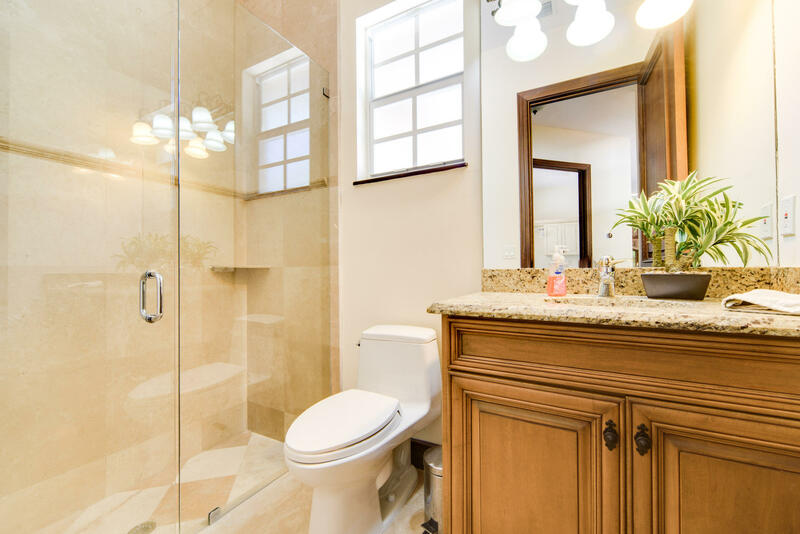 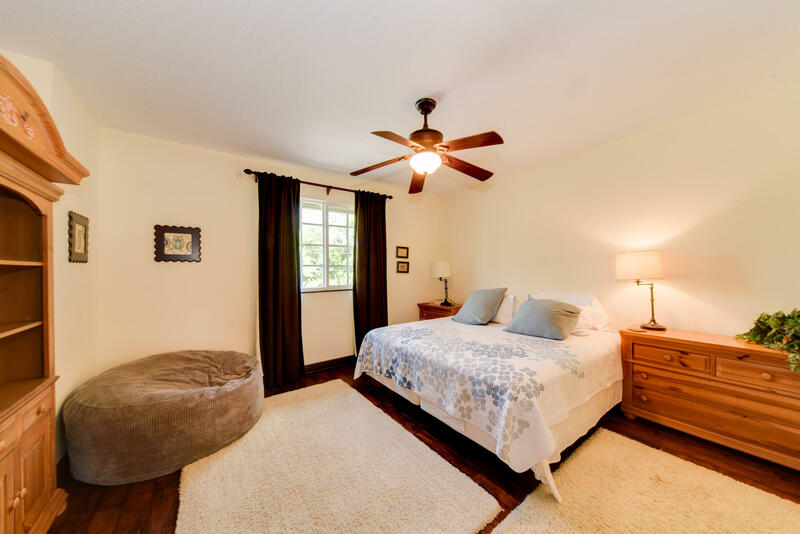 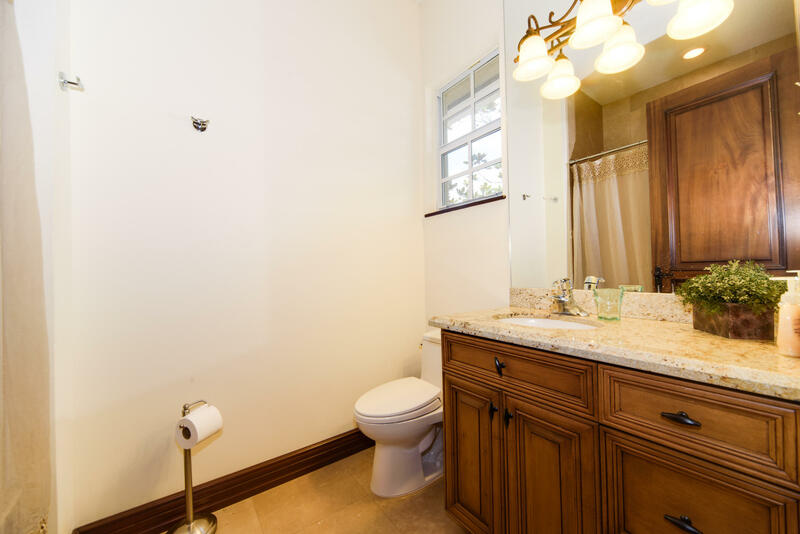 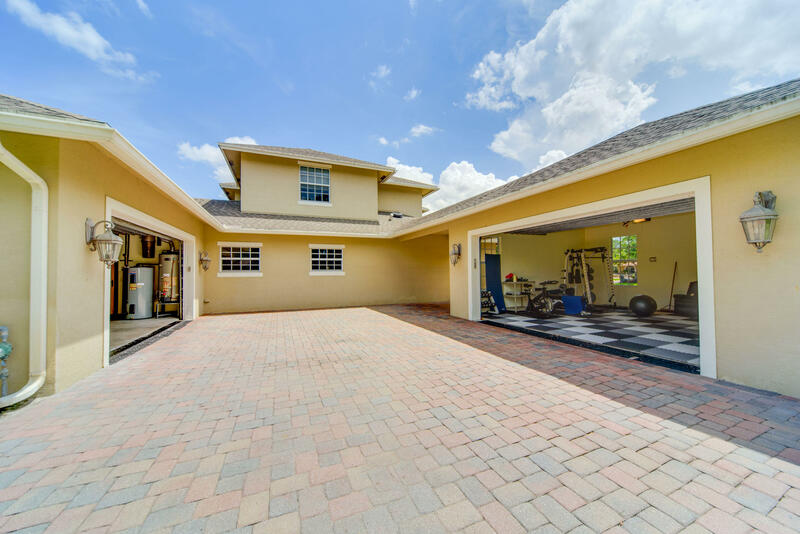 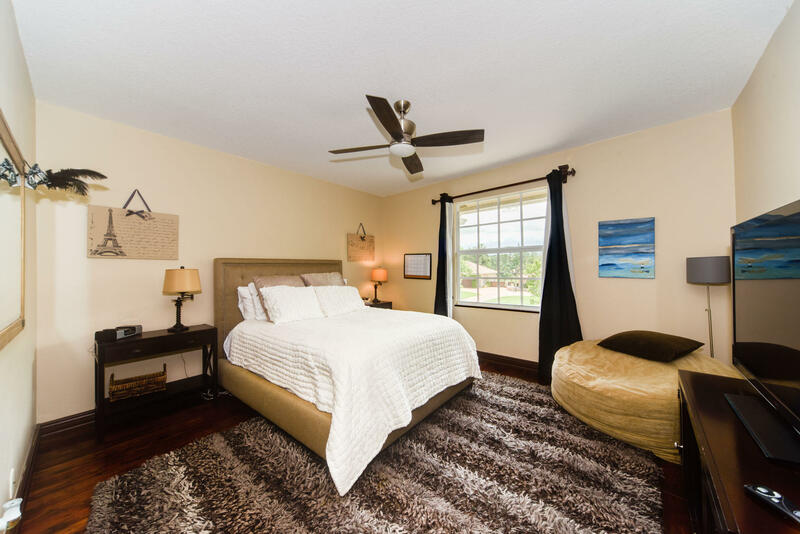 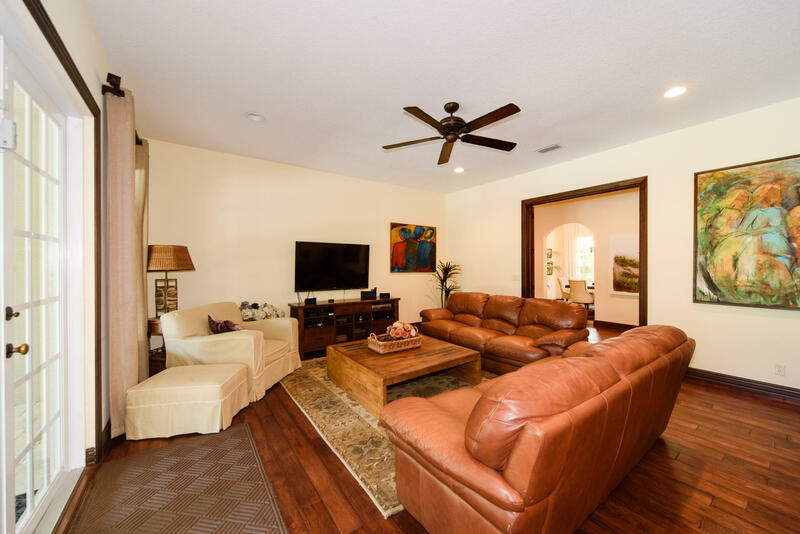 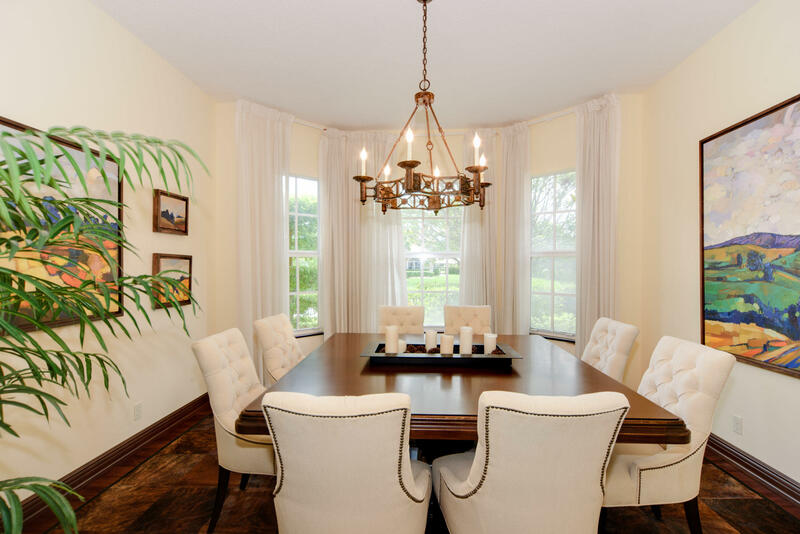 14748 Horseshoe Trace, Wellington, FL, 33414 - Photos, Videos & More! 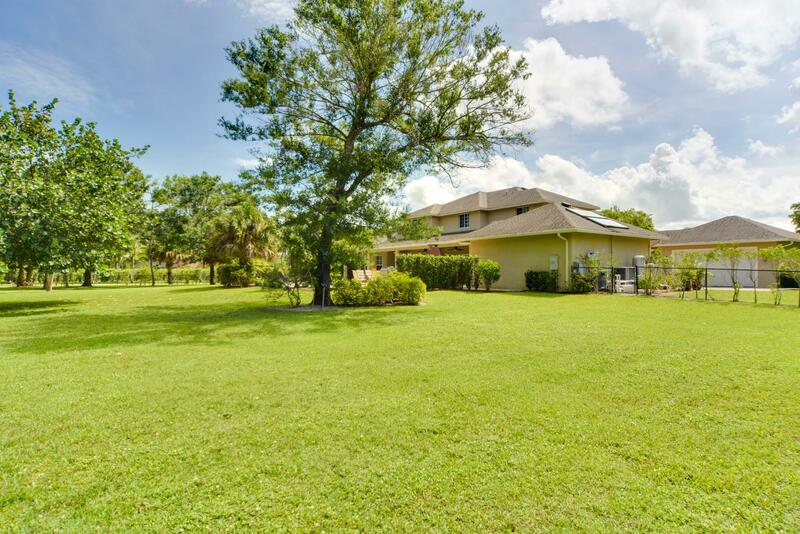 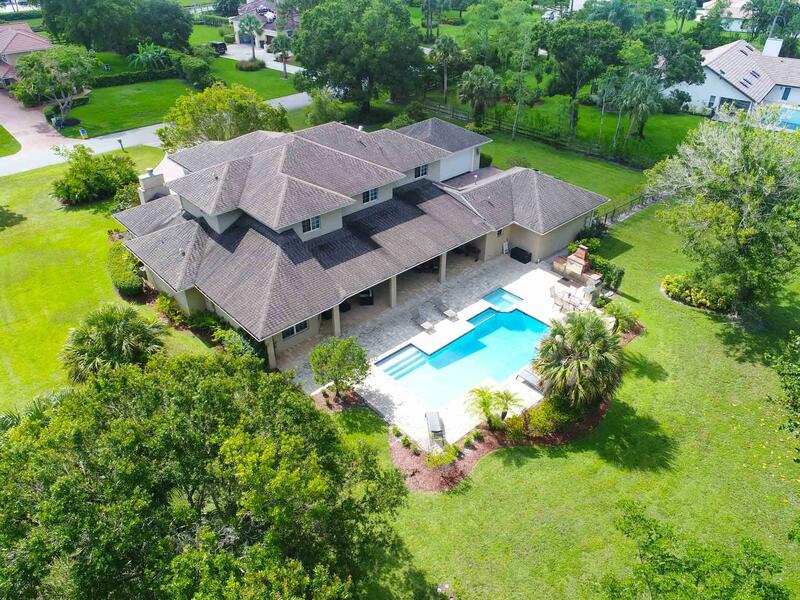 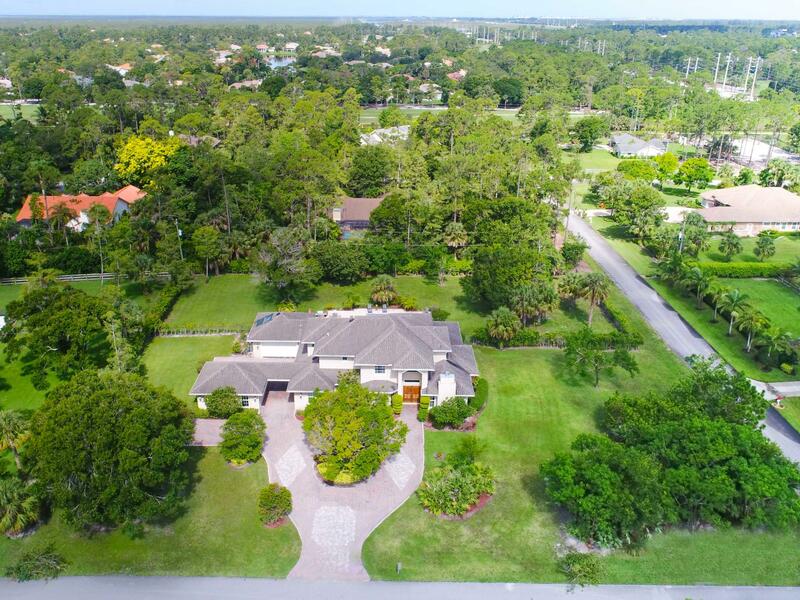 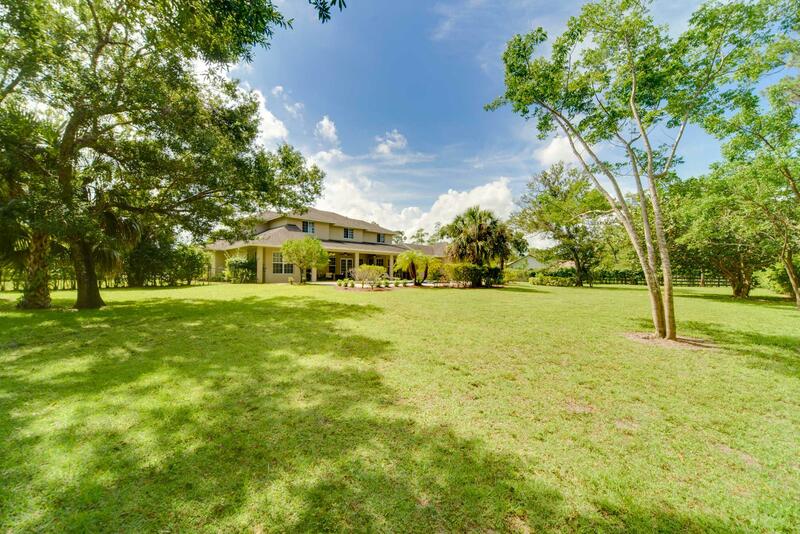 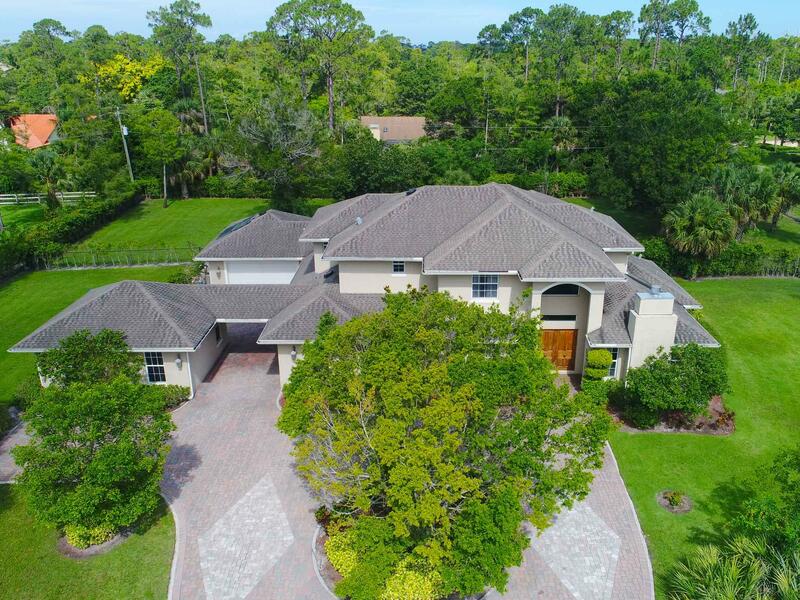 Euro-Spanish custom built Estate: In the heart of Wellington's Paddock Park, this prime corner 1.19 acres lot offers charming grace within a large fenced back yard. 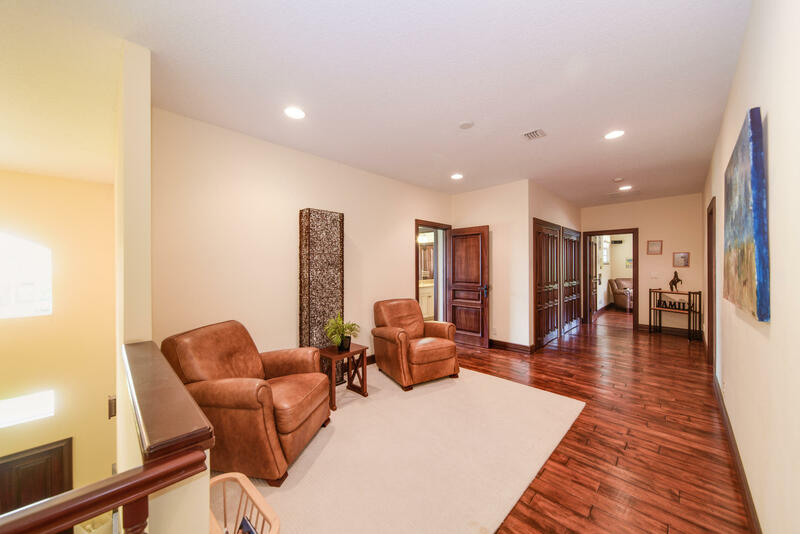 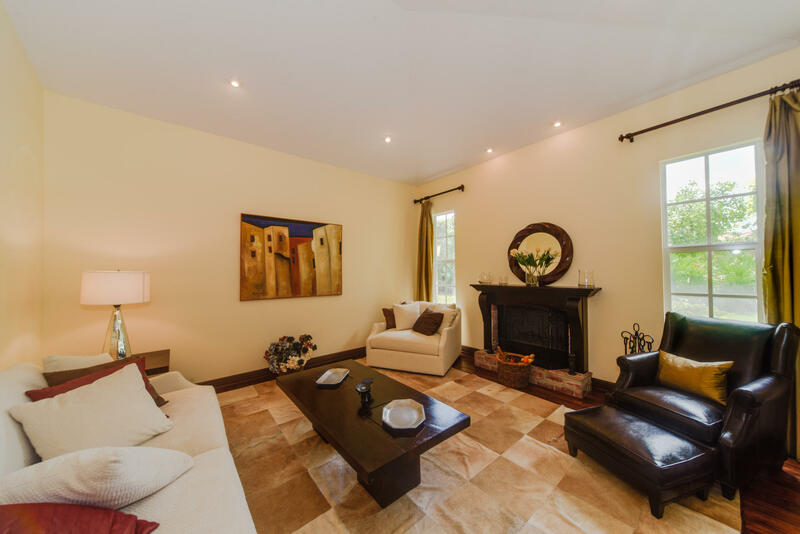 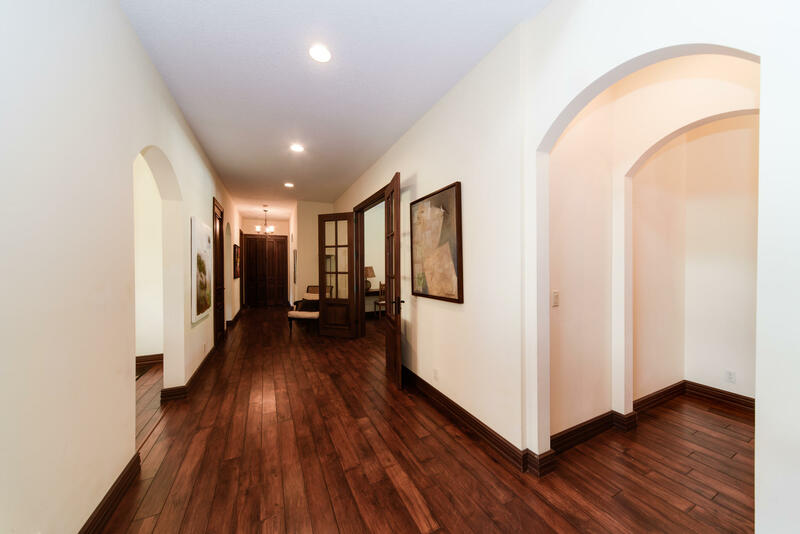 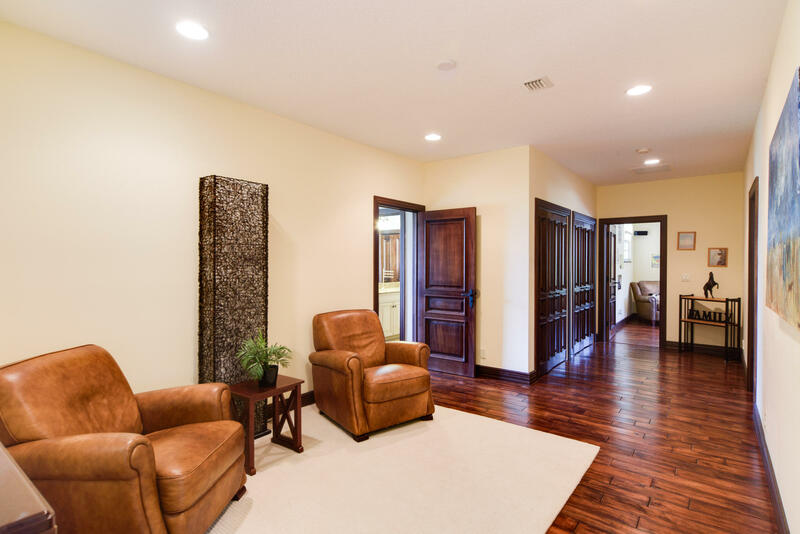 A grand entry way invites you to experience a sophisticated ambiance and lifestyle this home has to offer. 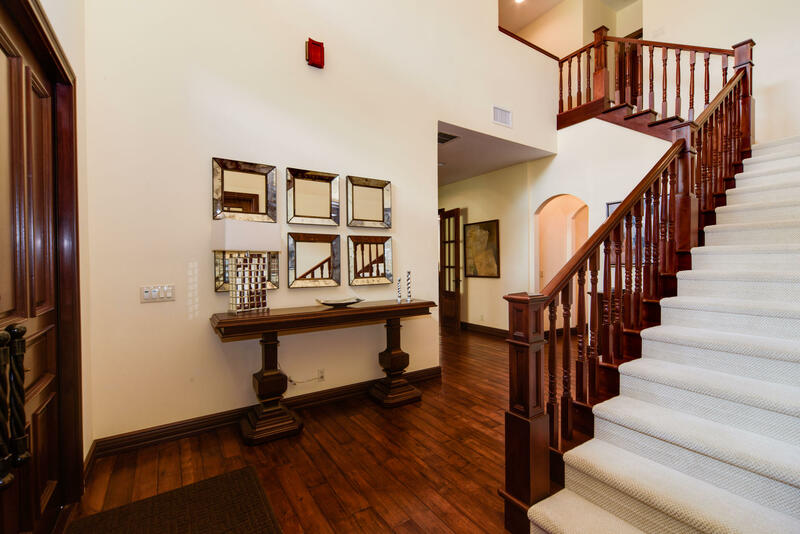 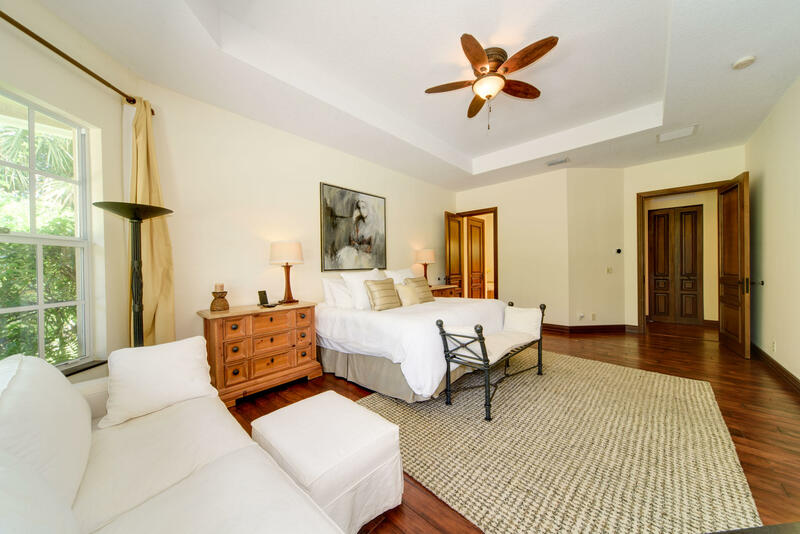 You will be greeted by a Royal Mahogany stair case and all carpentry work imported and custom made for this home, with grand ceilings and custom wood finishes through out. 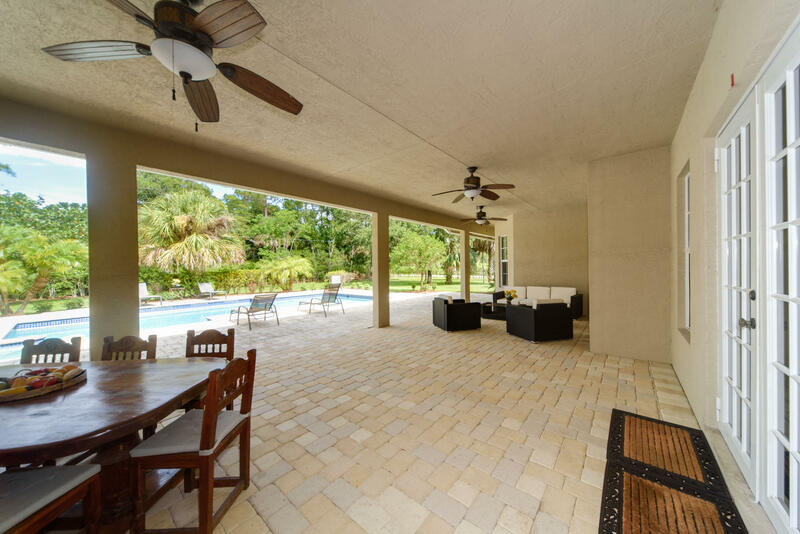 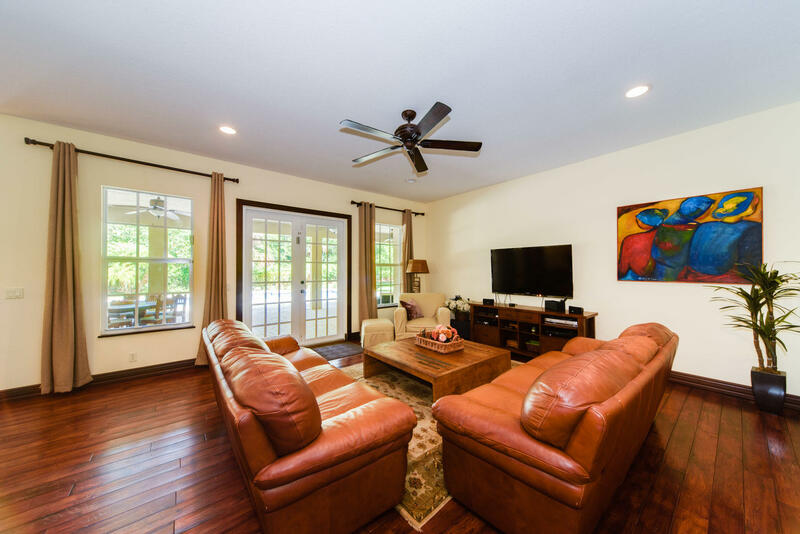 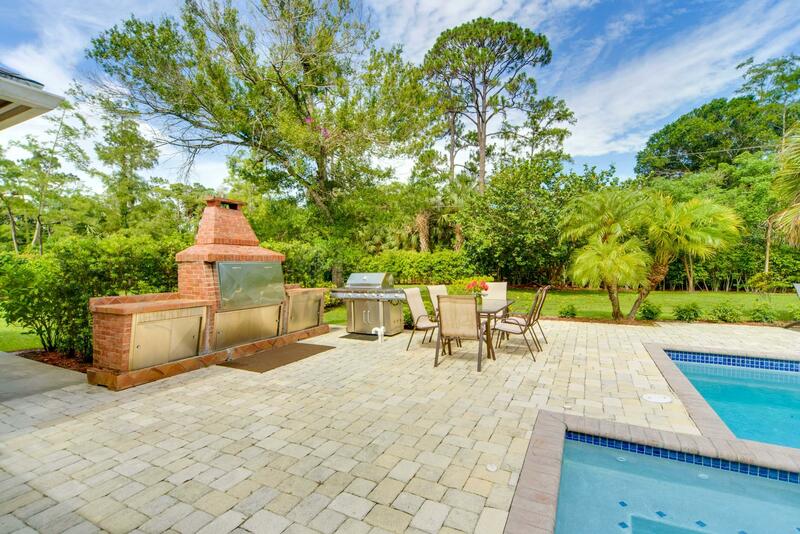 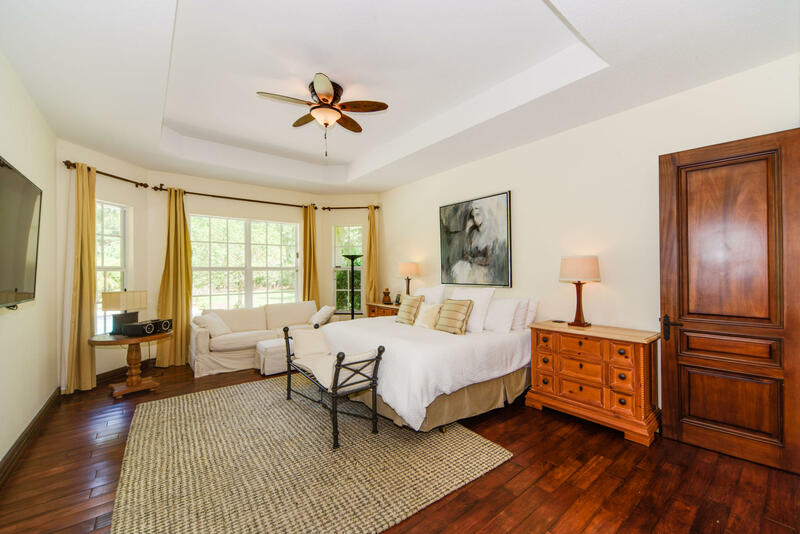 Open to the most inviting living spaces, a working brick fireplace and a gas-heated pool/spa showcases the quality this home offers. 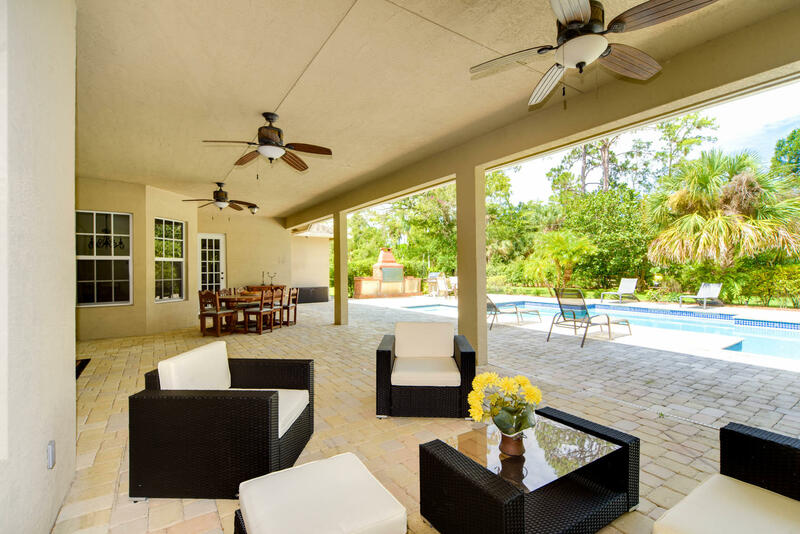 French doors lead to the impressive covered entertaining area which showcases a patio and built-in outdoor charcoal/propane grill. 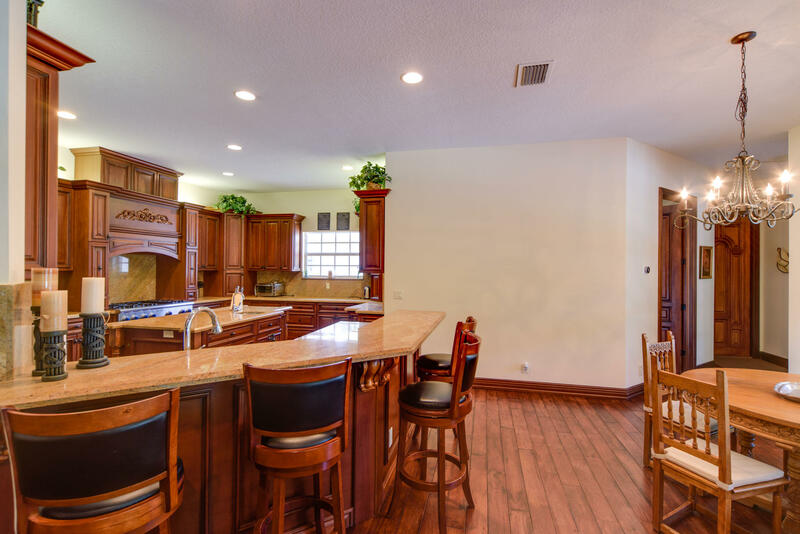 The kitchen complete with Bosch, Sub-Zero and Thermadore appliances.